Welcome to St Mary’s Holy Faith Secondary school. On behalf of the entire school community, I would like to welcome you to our website and invite you to explore the different sections of the site to get a flavour of school life here in St. Mary’s - academic, pastoral, social, sporting and musical. 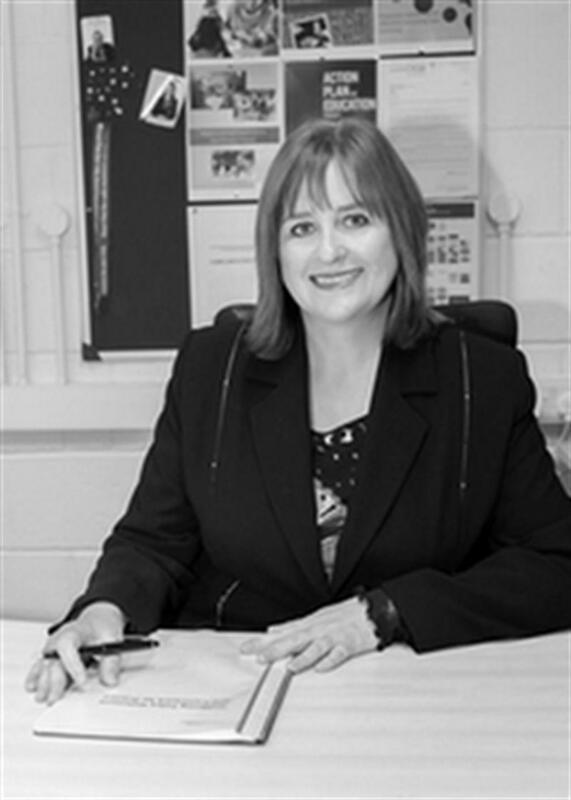 As Principal of the school, I am proud of our Holy Faith heritage and together with the teaching team we pride ourselves in the care that we provide for the needs of each of our girls in line with our ethos which is rooted in one word –RESPECT. Central to our success as a school and in the fulfilment of our mission is a team of dedicated teachers and support staff, who are all committed to ensuring that our students receive the very best possible opportunities that a school can provide-academic, personal and social. We hold high expectations for all our girls and teaching and learning is aimed at excellent academic achievement. We encourage a positive and respectful learning environment for all, so that students can feel safe and valued in their contributions. We aim to nurture a good work ethic that prepares our girls for further study and/or the workplace. St. Mary’s is very fortunate to be well supported by parents/guardians who care greatly for their child's education.